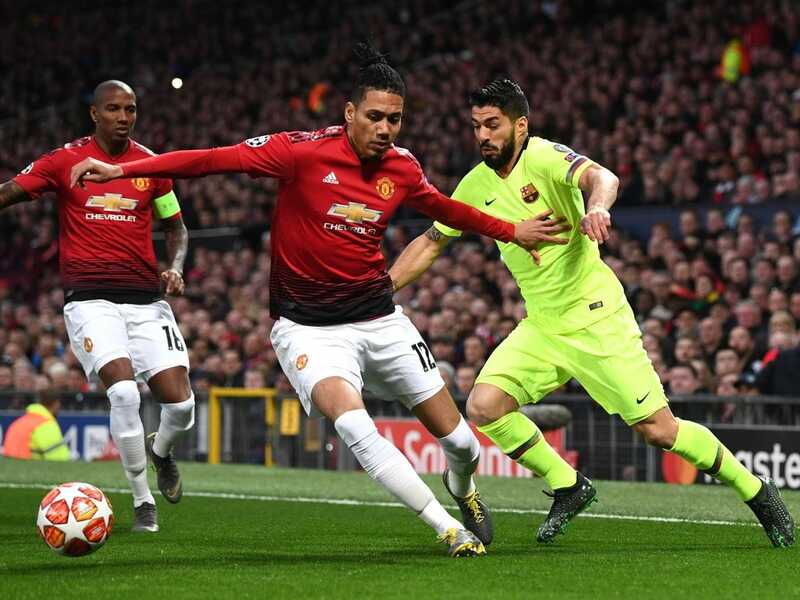 Manchester United once again had a hard time at Old Trafford and this time cost him a defeat against FC Barcelona in the first leg of the quarter-finals of the Champions League. The favoritism was of the Catalan team, but was expected at least a better answer of the equipment of Solskjaer. But remember what happened in the previous tie. Manchester United also lost the first game at home, and by more expressive numbers (0-2), and went to the Park of Princes to turn the tie (1-3), leaving by the way one of the strongest candidates for the title. But can you repeat this feat again, right now in the middle of the Camp Nou? It is not very expected that this happens, even by the capacity that FC Barcelona has in the management of ball possession. The Blaugrana have not missed a home game for the Champions League since May 2013! There are 30 games in which he only recorded 3 draws, adding all the rest for victories. After the departure of PSG and Real Madrid, FC Barcelona believes that this may be the year to re-raise the trophy, but it will still be necessary to remove Manchester United, who despite being at a disadvantage has already proved that he can be a truly competitive opponent . FC Barcelona are one of the strongest teams in the world, this is not new for anyone, but the team is even bigger in the Camp Nou where it has not lost since May 2013. There are 30 games with 27 wins and only 3 draws. In this edition, the Catalans beat PSV by (4-0), Inter Milan by (2-0), tied with Tottenham (1-1), but without needing the result, and in the last game they arranged with Lyon in a result (5-1). Although FC Barcelona do not need to win the game, the advantage is minimal, and a Manchester United goal reopens the tie, so we will see again an authoritarian FC Barcelona and the quest for victory. FC Barcelona are a big favorite to win this game, even if they do not need the win to qualify. The defense of Manchester United could suffer again with the strong Catalan attack. Thus, at least FC Barcelona should ensure victory, but it is very likely to win a loose triumph, so FC Barcelona (-1) Asian handicap is seen as an interesting bet, odds 1.63.